Over the last 50 years, there has been unparalleled economic growth among the oil-rich Gulf Cooperation Council (GCC) countries, and they now rank among the world leaders in per capita income. However, the recent oil-price fluctuations have complicated the situation of these oil-dependent economies. GCC nations have recognized that oil resources alone cannot withstand economic prosperity over the long term, and thus they have shift towards diversification of economy. Almost all GCC countries will undertake social and political reform by 2020 to increase non-oil revenue and increase private sector’s contribution to GDP. 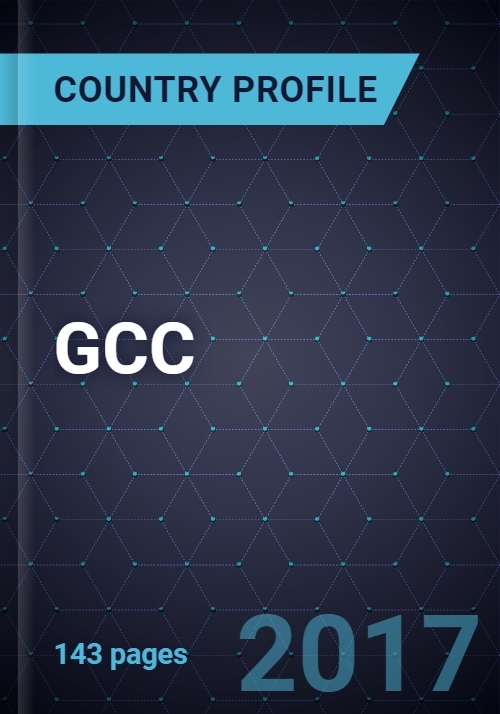 In the next decade, GCC will have tremendous growth in mobile connectivity and Internet usage; online retailing and cities will create larger economies than countries. GCC countries will shift towards renewable resources for energy generation to preserve the oil wealth. This study will examine the various Mega Trends - economic, demographic, social, political, digital world - that will come up over the next decade, how these trends will impact the business environment of the GCC nations, and how they will help the region to survive the oil price complications. The study’s time frame is from 2016 to 2025. What are the major Mega Trends the region will see in the next 10 years? What would be the impact of these Mega Trends on the economy and businesses of GCC? How will the oil-price fluctuations impact the economy and business of the region and how will the region sustain its economic growth in future? What are the future prospects of this region that would lead to attract more global investments and market attention?